Don’t get us wrong; everyone needs to take the Altus wine trail at least once or twice. Altus is definitely Arkansas’ little wine country—but it’s not the only grape adventure in the state. 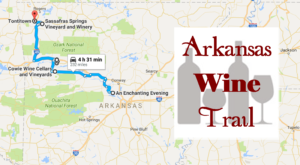 Let’s venture north of Altus and take a sip trip along the Ozark Wine Trail. Here's our map for today's adventure. The Ozark Wine Trail can be accomplished in a day or during a leisurely weekend. We'll begin in Mountain Home. 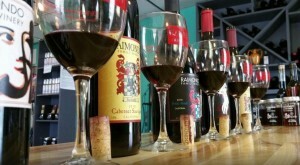 The Raimondo family winery has hand-crafted small batch artisan wines for over a decade. They also create extra virgin olive oils and premium balsamic vinegars which are available in store. 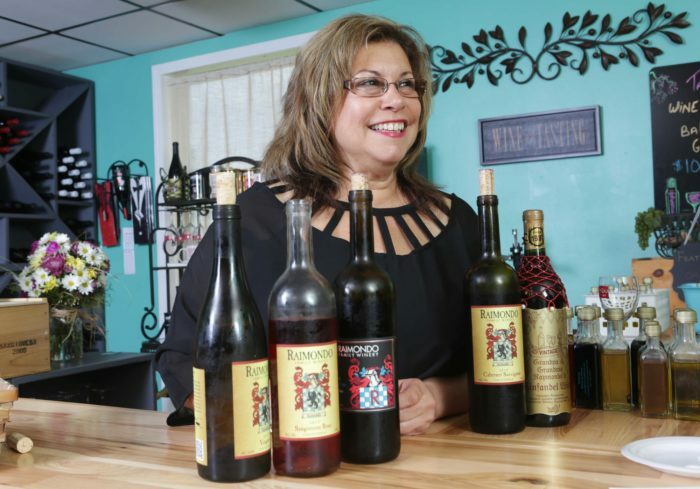 The family, like Margie Raimondo here, will be more than happy to educate guests on their Italian and Iberian wines. The Raimondo Winery is located at 1406 Highway 62 West in Mountain Home. 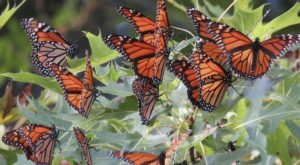 Let's make our way to Eureka Springs. 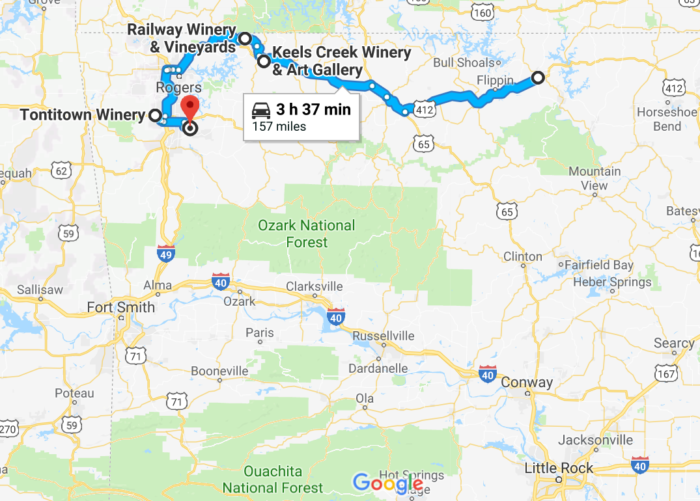 Our first Eureka Springs stop will be at the Keels Creek Winery. Retired Analytical Chemist, Dr Doug Hausler, and his artist wife, Edwige Denyszyn, began winery production in 2006. Their 8-acre vineyard grows eight grape varieties with a focus on keeping a boutique winery. The tasting room's shared space with the Keels Creek Art Gallery will make you feel most refined as you sip and view. 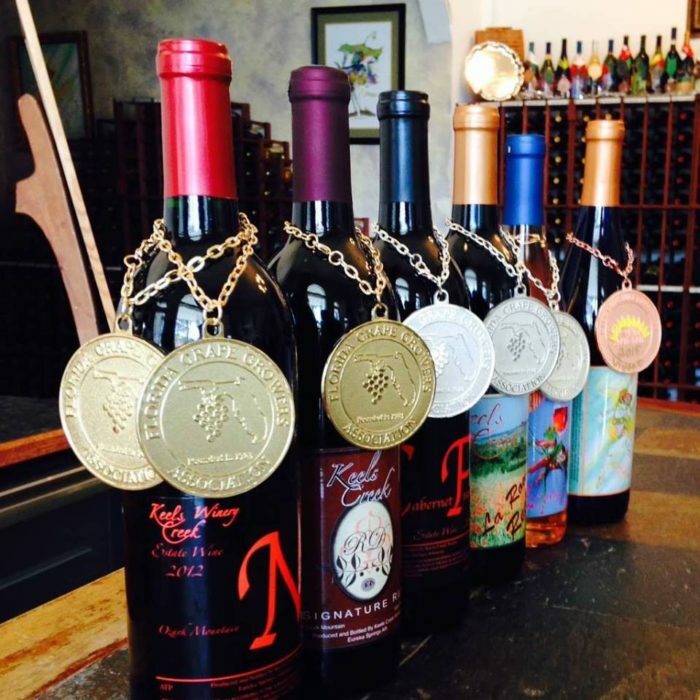 Keels Creek Winery is located at 3185 E. Van Buren in Eureka Springs. One more stop before we head out of town. Along the Missouri & North Arkansas rail line, nestled in the hills of the Ozarks, resides the Railway Winery. 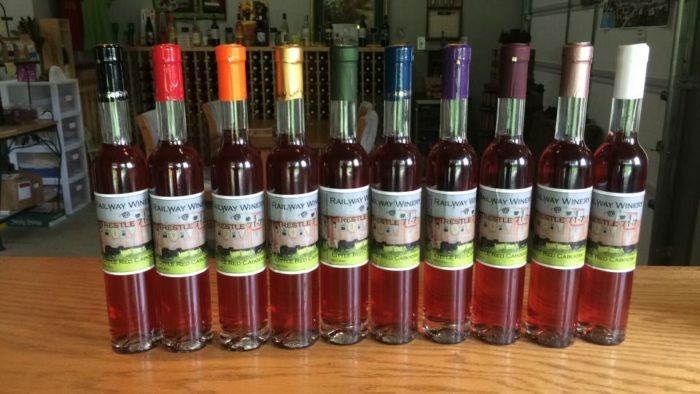 Greg and Vicki Schneider have 12 varieties of grapes and fruits for a wide variety of infused wines. Our favorite is the fruity Ghost Trail Vignoles but you'll want to stay for a tasting tour to find your perfect wine. Railway Winery is located at 4937 Highway 187 in Eureka Springs. 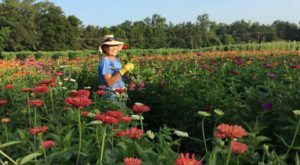 The Tontitown Winery will be our first visit in Springdale. 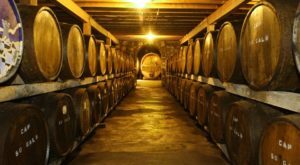 The history of the winery's house is as rich as their flavor. The Taldo House, built in 1917, was originally the home to Dixie Pride Bonded Winery #40. 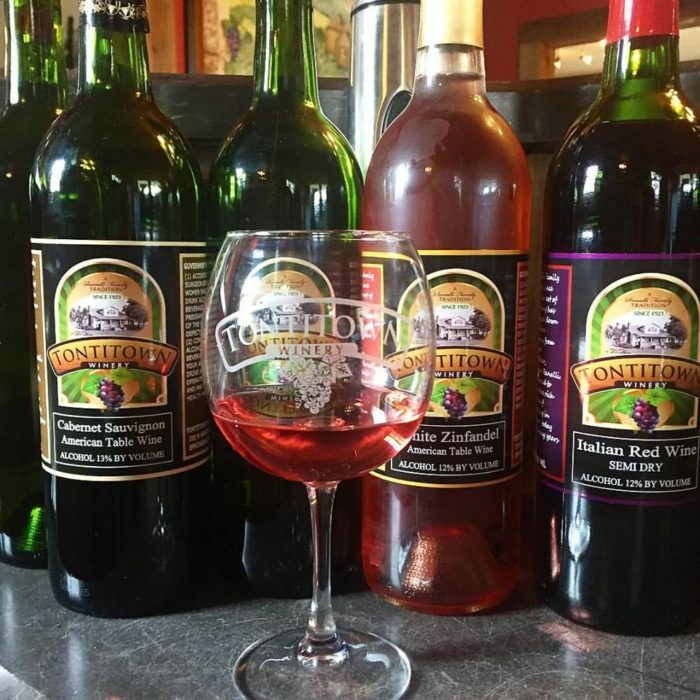 Tontitown Winery keeps to the tradition of making wines in-house using local Tontitown grapes. Join them on Fridays for live music at their Sip & Sing events. Tontitown Winery is located at 335 N Barrington Rd. in Springdale. 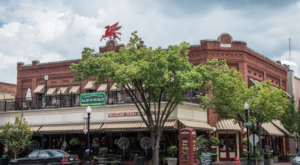 Our last stop may be your favorite. The Sassafras Springs Winery is housed in what used to be a milk barn. 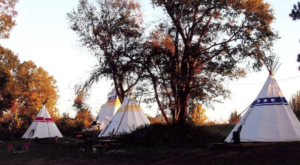 The beautiful, rustic setting is the perfect place to finish our sip trip. You may try wines from all over the world here but there's no taste like home. The winery also has on-site and local wines to try. Design your own cheeseboard, pick a wine, and relax on their outdoor decks as you listen to local artists perform. Sassafras Springs Winery is located at 6461 East Guy Terry Road in Springdale. Did we just inspire a road trip? 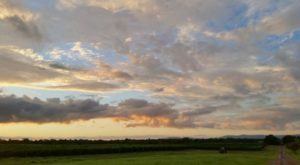 What’s your favorite winery in Arkansas? Share with us in comments below! To see this wine trail and others, visit Arkansas Association of Grape Grower’s Facebook Page. For another wine day trip, try this remote winery.